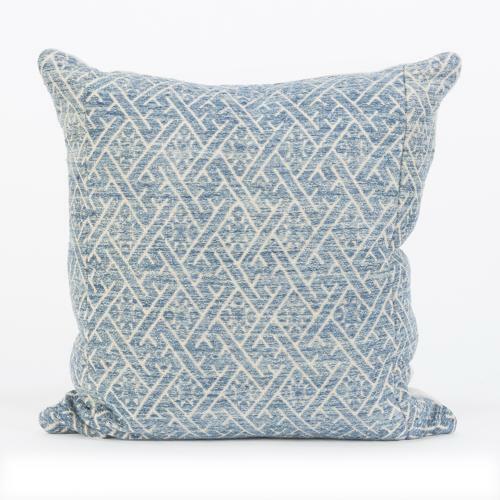 These cushions are made from a lovely faded and worn blue vintage Zhuang wedding blanket. They all have vintage hemp backs, zip closure and feather pads. This indigo colour works well with so many other coloured cushions in my range, for example the gold and blue Zhuang or any of the pinks. Or they can be just a soft accent colour in a neutral room. There are 4 available and they can be viewed in my studio in Purley by appointment or please ask for a shipping quote. Since they are a standard square size the can be shipped very reasonably without the pads.